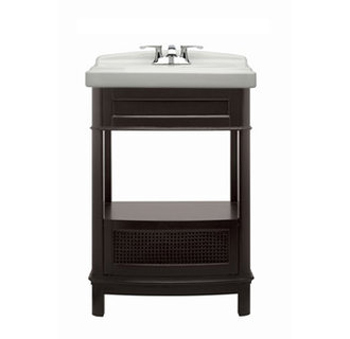 American Standard has created a line of furniture designed to accentuate your bathroom’s décor and accommodate the little things that tend to clutter up your bathroom. 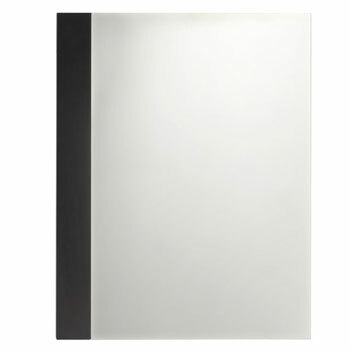 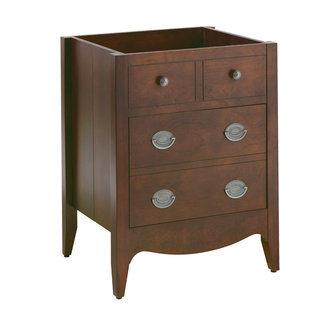 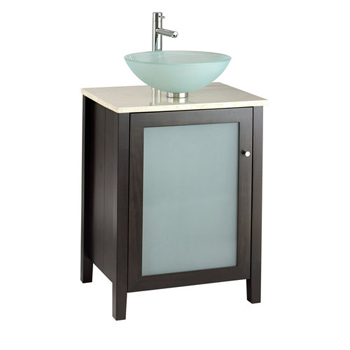 American Standard's line of vanities are very stylish no matter if you taste is contemporary or traditional. 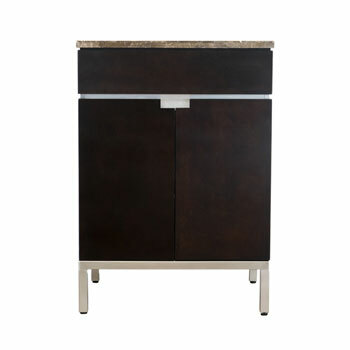 These vanities are a great looking and space saving alternative to traditional built in cabinetry. 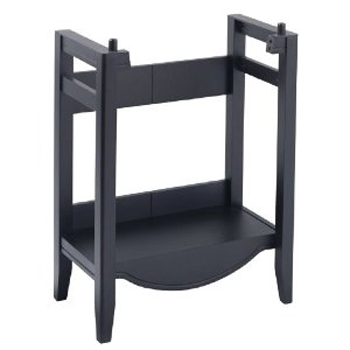 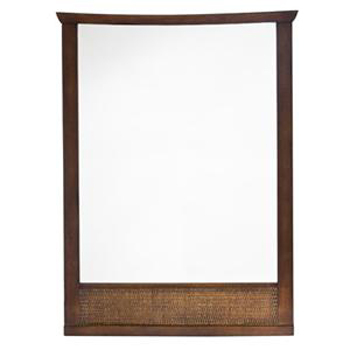 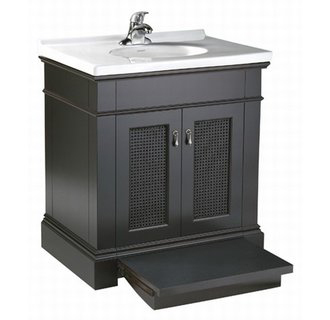 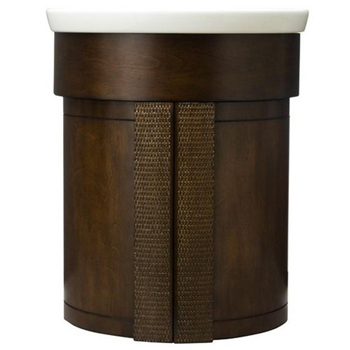 Take a look at our inventory of American Standard Bathroom Furniture today! 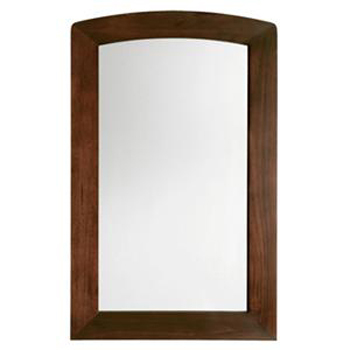 You can also View All Products by American Standard and find Exactly what you're looking for at Low Prices!